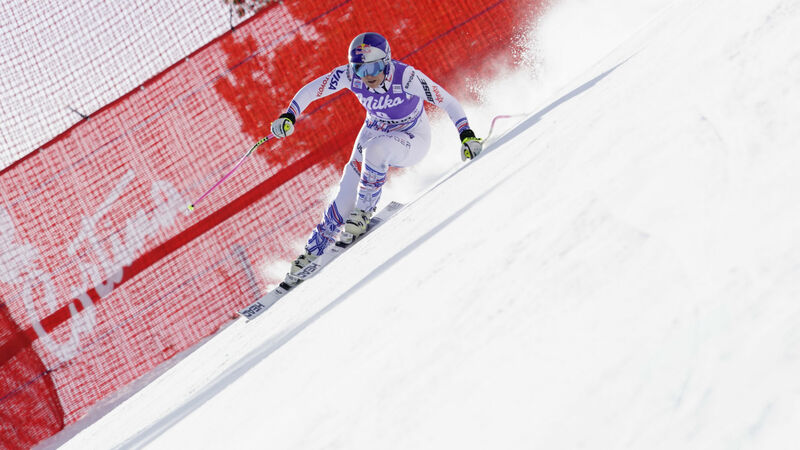 An emotional Lindsey Vonn said she could retire immediately after failing to finish a FIS Alpine Skiing World Cup super-G race that was won by Mikaela Shiffrin in Cortina d’Ampezzo on Sunday. Vonn said retiring now “is a possibility”, before quickly adding: “But I’m emotional right now. Vonn, who is five victories away from breaking Ingemar Stenmark’s all-time World Cup record of 86, continued: “I’ve had four surgeries on my right knee. I’ve got no LCL (lateral collateral ligament) on my left knee. France’s Clement Noel claimed the first World Cup victory of his career in the Wengen slalom ahead of Manuel Feller, while Marcel Hirscher had to settle for third place.